Clare Leighton: Cranberrying. 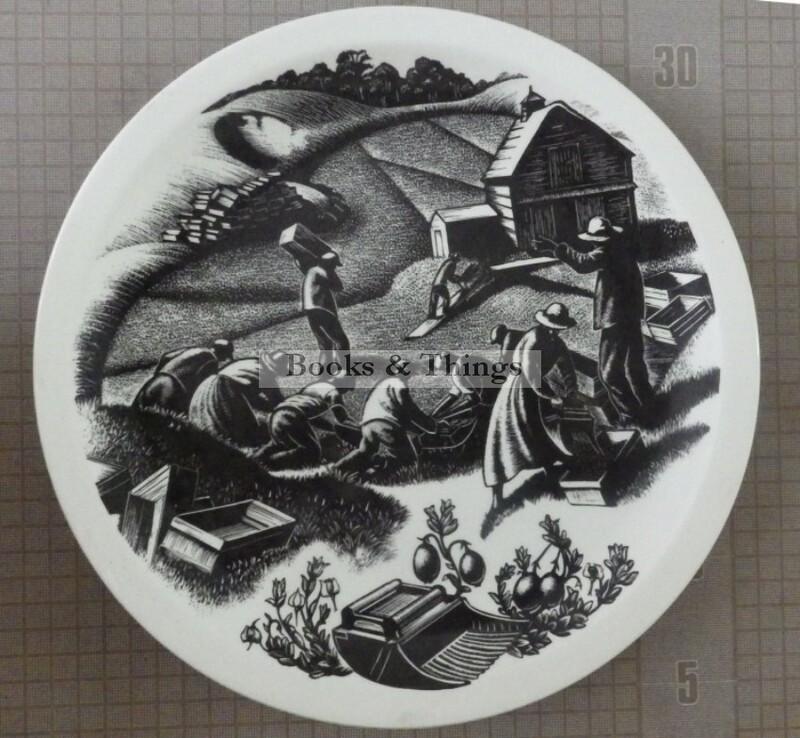 Wedgwood plate issued in the New England Industries series 1952. 27cms diameter. Category: Designer Ceramics. Tags: Clare leighton ceramics, New England Industries, Wedgwood.